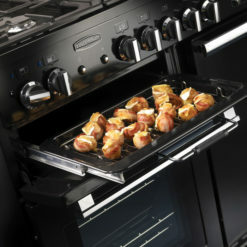 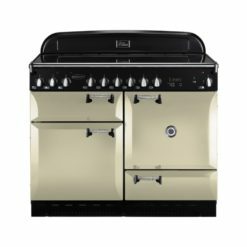 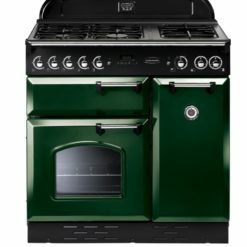 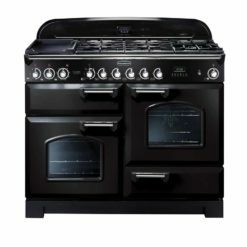 The Falcon 1092 Continental Dual Fuel Range Cooker offers the ultimate flexibility with its multifunction main oven and secondary fan oven. 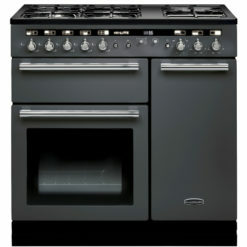 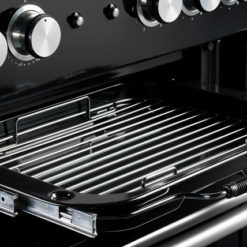 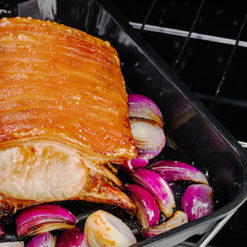 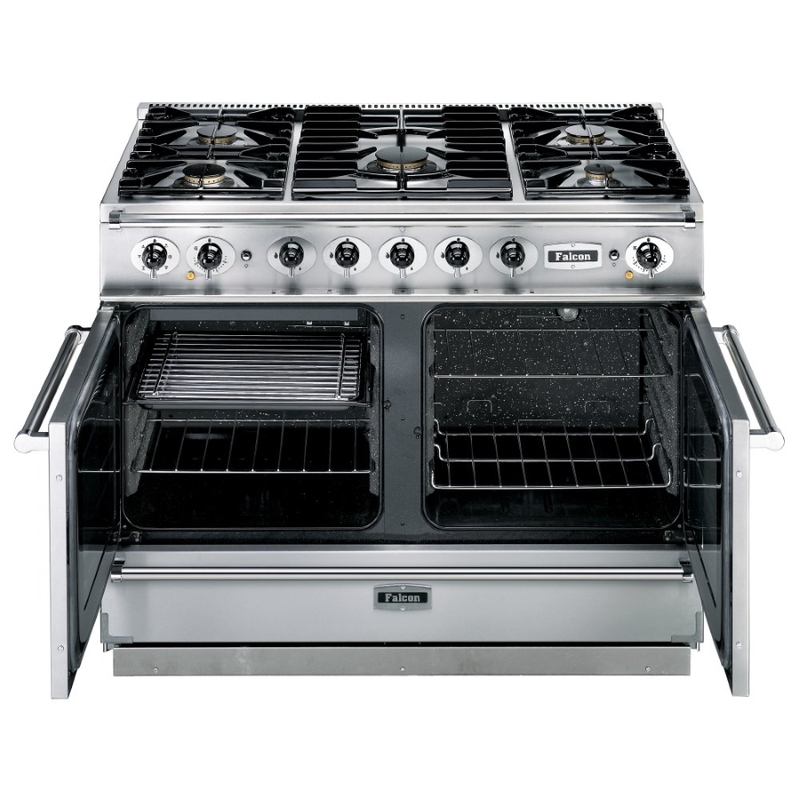 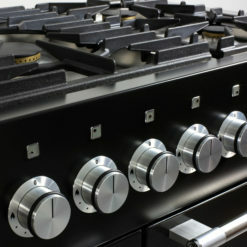 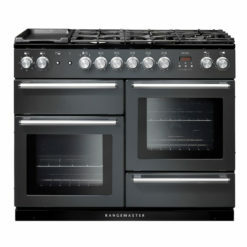 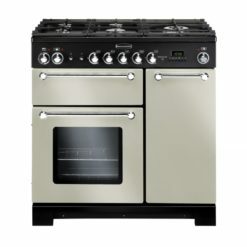 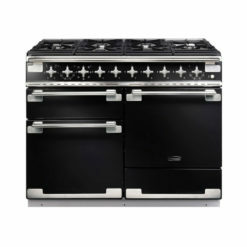 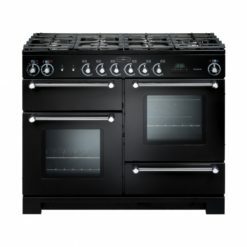 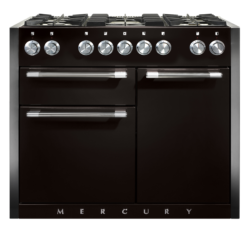 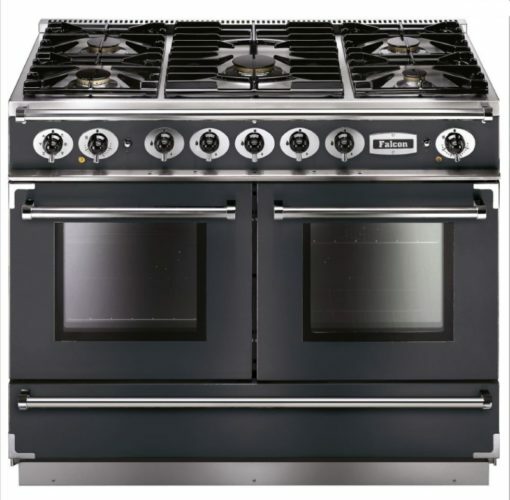 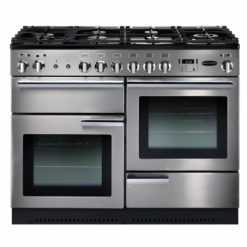 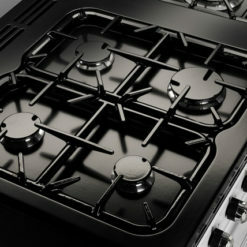 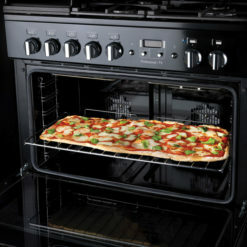 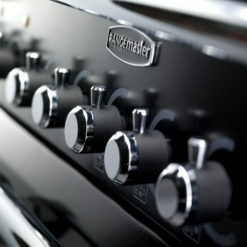 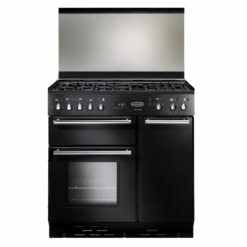 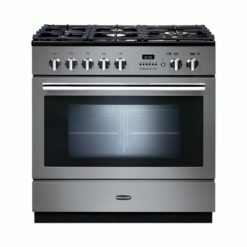 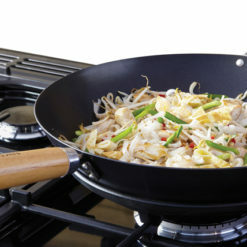 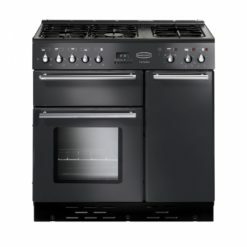 The five burner gas hob features a stainless steel hotplate and a 5kW central burner. 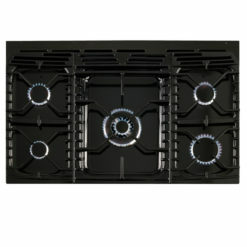 This model is finished in slate with nickel trim.